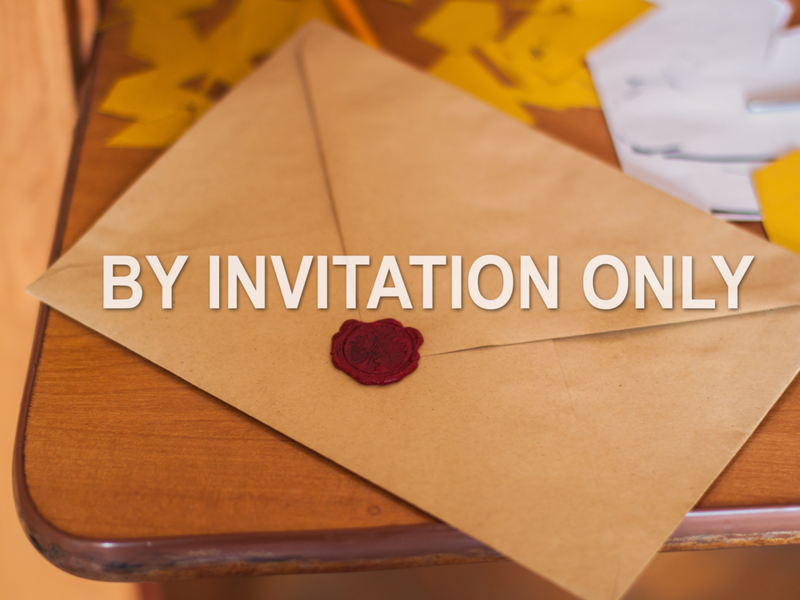 We get many invitations throughout our lives; From birthdays, to weddings, and even funerals, we want others to participate in the moments most important to us. It is no different with our invitation to the Lord’s Supper table— it is a powerful symbol and recognition of what Jesus did on the cross. Who is invited to the table? Because the Lord’s Supper is so special to us, it would make sense if people were invited because they were good enough to qualify. But this is a mistake—no one is good enough to take part based on their own merits. There is no one who is righteous enough to deserve Jesus’s love and sacrifice. Some think it makes sense if only members of this particular church can be a part of the Lord’s Supper here. But beware, there is no Biblical truth to such exclusionary thinking. The Bible does, however, have a guideline for who is invited: Those who have taken a public stand for God through baptism are welcome at the table. This is not limited to members of Aspen Park, or of any specific denomination. The Lord’s table doesn’t belong to Aspen Park. Those who have considered the importance and symbolism of the supper and understand the significance of this ritual are invited to participate. When you truly understand the Lord’s Supper, you realize that you partake not due to your own worthiness, but in remembrance of Him.